We had such an amazing time on this maternity shoot with Katie. 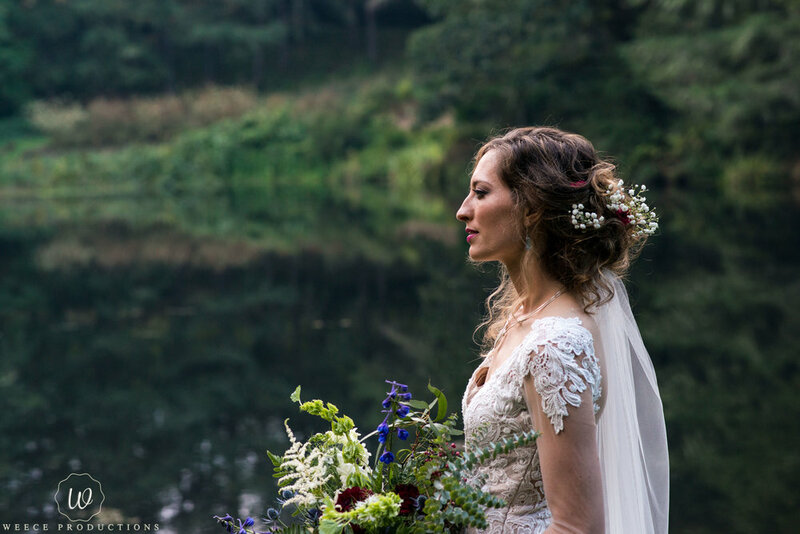 It was our first time shooting at Green Springs in Deltona, Florida and we loved the experience. 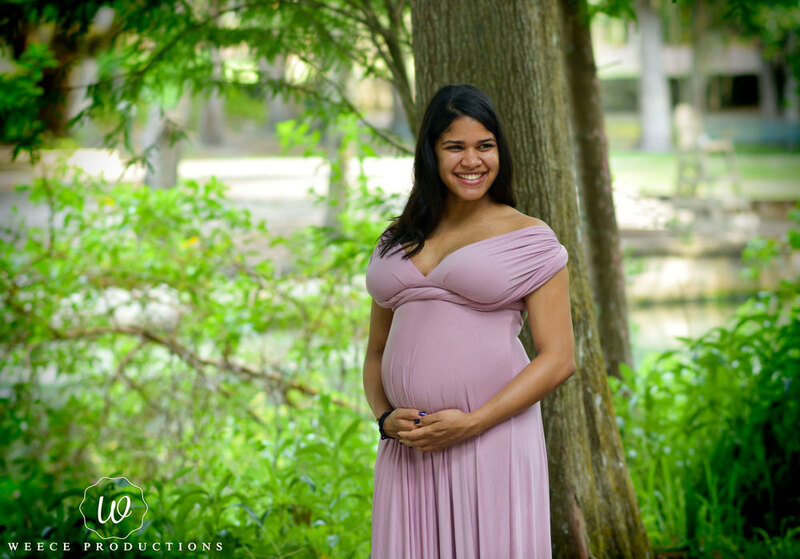 We look forward to shooting Maternity Portraits throughout Central Florida. We enjoy the ability to capture such a precious moment in a woman and couples life. Feel Free to reach out to us about your upcoming maternity session. We would like to hear your ideas and are willing to travel to the location of your choice... Contact Us Now for a list of our current packages! We had an amazing time taking Engagement Portraits for this remarkable couple. I immediately felt the love between them which made our job easy. This isn't the first time shooting at Leu Gardens as it is one of our favorite places for Portrait Sessions in Central Florida. We look forward to their Wedding Next Year and we are honored to be providing All Day Wedding Photography & Videography for this sensational couple. We wish these two the very best together! 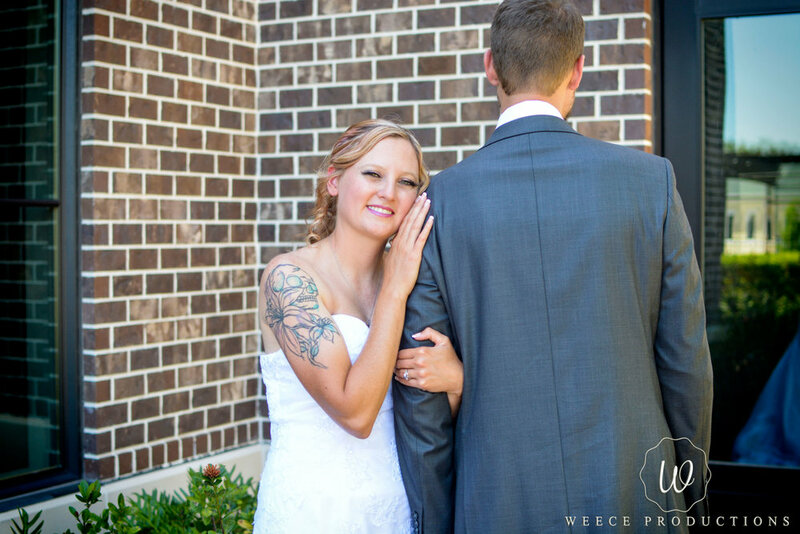 Weece Productions had a great time capturing this happy couple's beautiful wedding day. Currently Weece Productions is offering Special Discounts to Couples who book All Day Wedding Photography and Videography. Weece Productions is a family owned photography company serving Deltona and all of Central Florida. 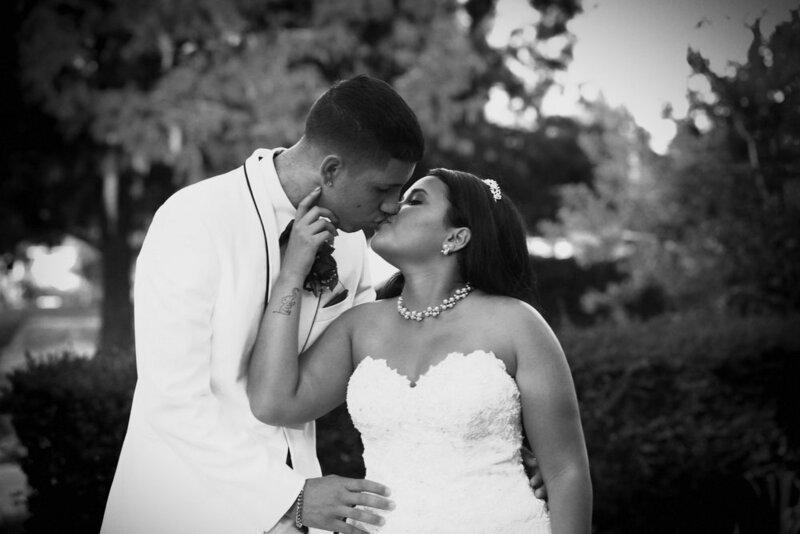 We would be honored to capture your Wedding Day! 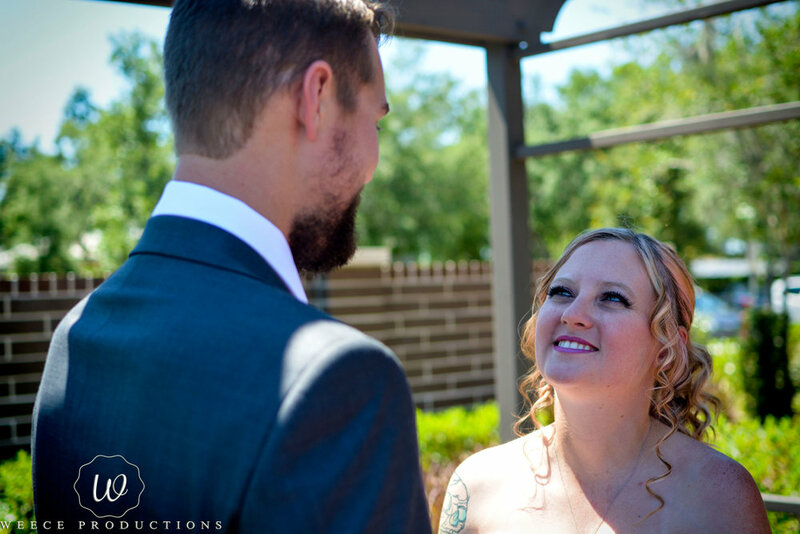 Here are a few more photos from our recent Wedding in Orlando Florida. 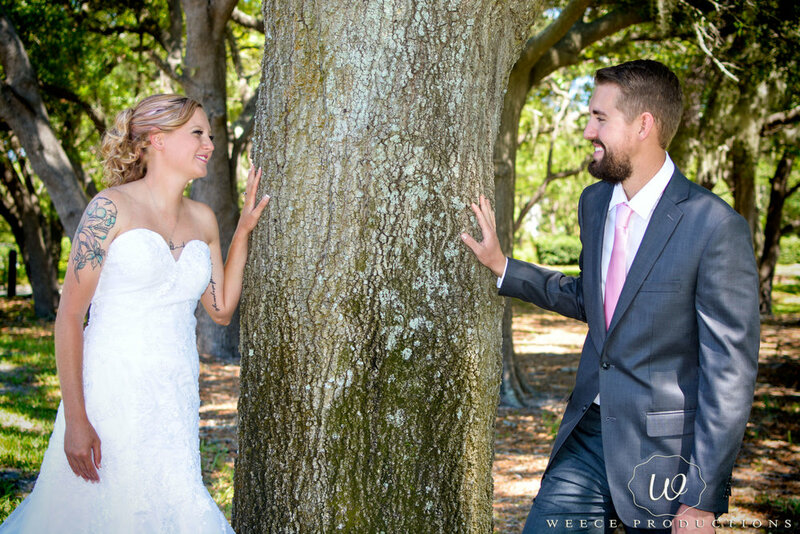 We are happy to serve all of central Florida with affordable wedding packages. We look forward to every wedding we get the opportunity to capture and we are grateful to our loyal customers. 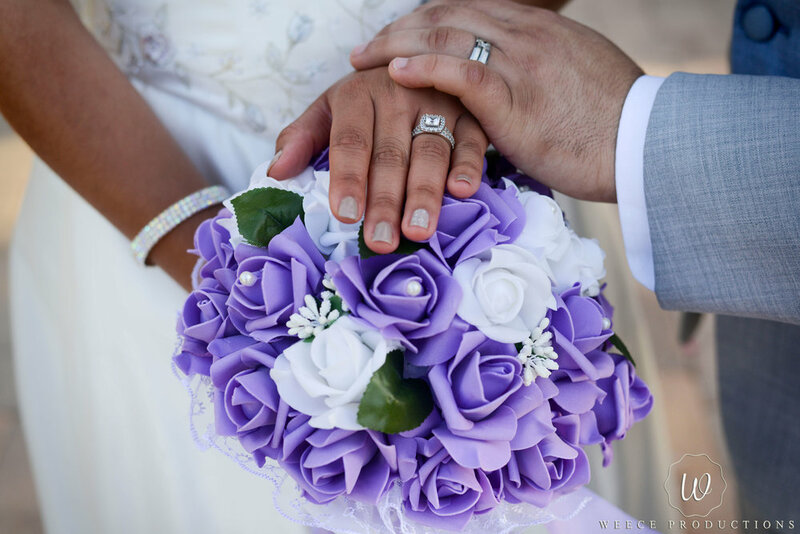 We have several custom wedding packages to choose from and we would love to be part of your Wedding Day. Book Now @ WeeceProductions@gmail.com. 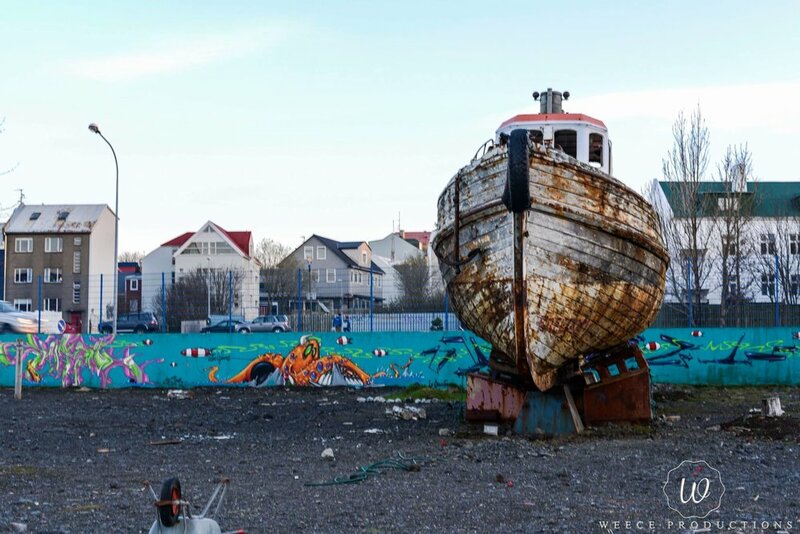 Follow Weece Productions as it explores Iceland. 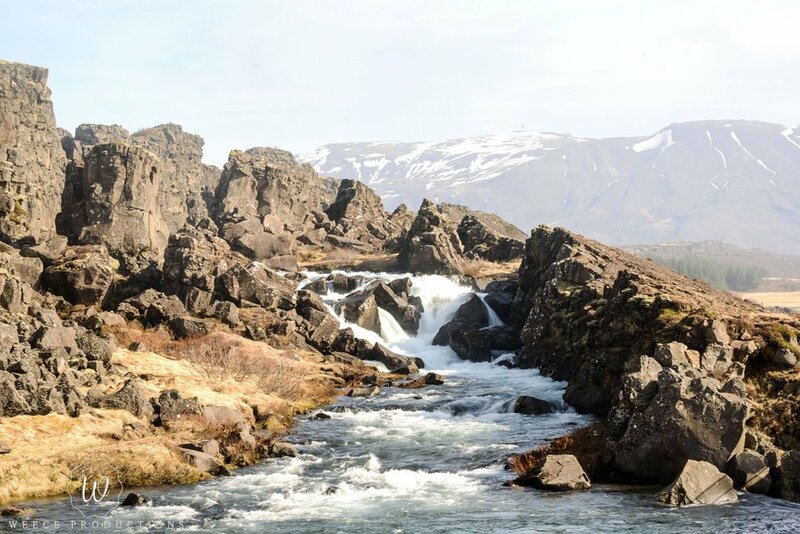 We will be announcing the next country we are capturing soon!